To raise awareness of this, a handful of Add Energy’s engineers have come together to share their experience and top tips for aspiring engineers in the hope of educating, empowering and encouraging people to enter into the fascinating and dynamic world of engineering. 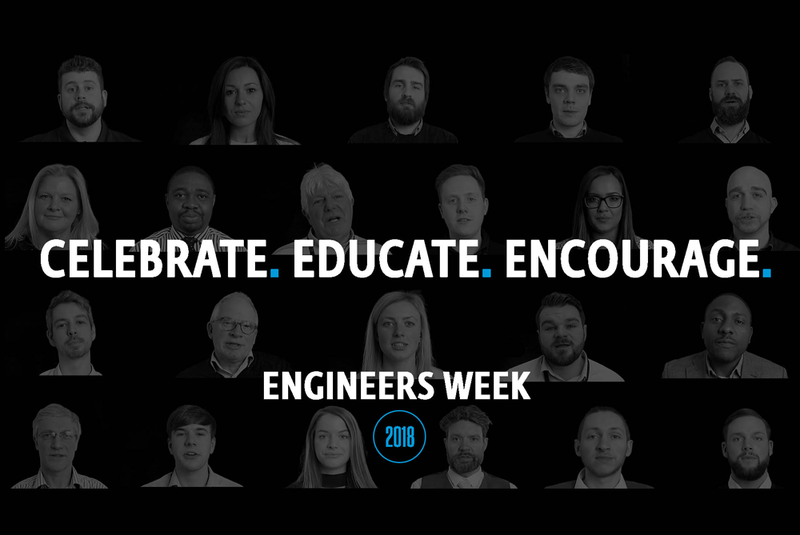 This week marks Engineers Week 2018 - A week-long celebration of the vital world of engineering. And as the industry continues to make positive moves after one of the toughest oil slumps the world has seen, men and women from across the globe continue to start their careers path within the ever evolving role of an engineer. So, if you are thinking of pursuing a career in engineering, just started your career, running your own business or currently studying engineering, then this blog is post is worth a read. How can you help influence girls to pursue a career in engineering? Engineers - We all have a different perception of who they are, what they represent and who they should be. It is however, a known fact that engineering is an extremely male dominated profession and the lack of aspiring female engineers is apparent both in academia and in the workplace. So, what can we do to change this? How do WE encourage more females to take interest in STEM (Science, Technology, Engineering and Mathematics) subjects and pursue a career in engineering? 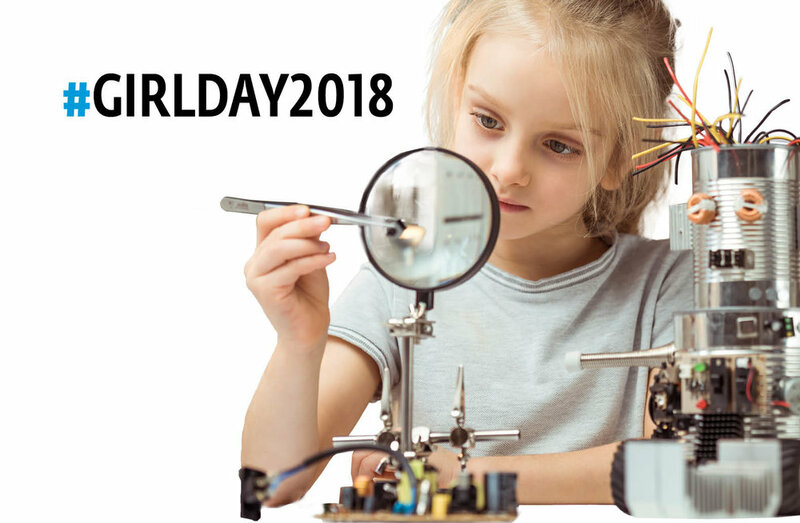 As significant advocates of female engineers, we in Add Energy want to help equalise the workforce of the future by encouraging more girls to become engineers. If you want to support this motion and help us break the mould, considering these tips may be helpful in doing so. Pre-schoolers aged between 3-5 are emerging from toddlerhood into a new world of exploration and formal learning. Pre-schoolers are open to learning numbers and letters and are in the beginning stages of reading and doing simple math. The most important mode of learning during this period is playing. Make believe play is of all kinds of attractive and fosters the development of language, socialization, and creativity. Interest in exploring their environment promotes early interest in science. They also like to build things out of items around the house as well building sets like Lego, k'nex, blocks, and others. So, if this is period of a child’s life is so key to their development, and building/creating is so fascinating to children of this age, why do girls, more often than not, tend to play with princesses, barbies and dollies? Perhaps the stigma around what a “girl’s toy” is, which is often heightened by toy stores, marketing and belief could explain why STEM related play, such as building Lego or making exploding pop rockets are stereotyped into “boy’s toys”. And is feasibly one of the contributing factors of why there is little encouragement or excitement for girls around this type of play. Could a simple act of exposure to this type of play therefore be the reason why your daughter, sister, wife, aunty or friend became an engineer? Probably not, but that exposure during a key development period of a child’s life could be what entices them to want to find out more. Don’t let boys have all the fun, embrace STEM play and make engineering “COOL”. “Curious” is one of many descriptive words that is often used to describe the characteristics of an engineer. Someone with a curious mind is keen, eager to learn more and has a love for solving problems. Curiosity is related to inquisitive thinking, not gender. There is a lot of speculation about why so many young, female, curious problem-solving thrill seekers are swayed away from the world of engineering when that is where they were made to be. So, what can we do to help them get to where they thrive most? Sometimes the recognition of skill from an outsider is a huge influencer in a person’s decision-making process. Recognizing your own skills doesn’t come naturally to everyone, sometimes it takes someone like you to point out your perceptions of that person before they really understand who they are and who they could be. Understanding your own skills and embracing what you enjoy most can therefore be considered as powerful tools in defining your career. Could you be the person that speaks up and points out the key skills that are critical for the development of an engineer? The answer should be YES, we can all be the person who helps their daughter, sister, niece or friend realise their potential and help encourage them to pursue what they enjoy most. Bringing engineering to life and reality is important for young people who have little understanding or awareness of what being an engineer is all about. It is therefore important to provide a voice for female engineers, by empowering women to share information and communicate experiences, female engineers hold a significant amount of power to transform girl’s perceptions of engineering. The communication of real life accounts and experiences is key to opening the minds of these young women and helping them realise that engineering isn’t just for boys. Every academic body and business that employs female engineers should be using their position and resources to host a platform that gives female engineers a voice and allows them to engage directly with the young female engineers of our future. In telling the raw and unfiltered stories of their journey into the world of engineering and what engineering allows them to do, we are confident that this simple act in its self can broaden the horizons of the young girls of today.